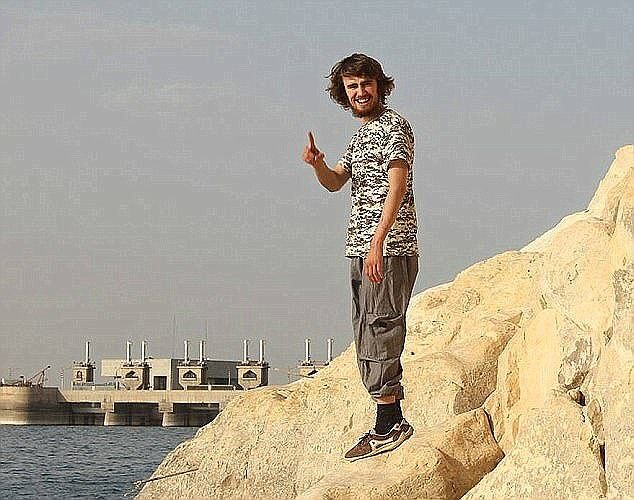 The Mail on Sunday has forced the Kurdish militia holding Jack Letts, the middle-class Muslim convert from Oxford, to prove he is alive – only for him to claim he has been tortured and denied treatment for a kidney disease that could kill him. However, The Foreign Office has repeatedly refused to help him. Letts, who has a history of mental illness, said he had been confined for 35 days in a 6ft by 3ft cell and forced to soil himself because he had no access to a lavatory – a common torture in Syria.